Have you ever heard anyone say that they can’t wait to get up early Saturday morning or go to traffic school late in the evening after work? The answer is probably no. Aside from the curriculum being dull and boring enough to put anyone to sleep, packing into a classroom with a bunch of people makes the event feel more like afterschool detention than anything else. Luckily, this is the old way of taking care of the task, which is why more and more drivers are deciding to use Mississippi online traffic schools to meet their requirements. Traffic school in Mississippi is actually called Defensive Driving. While there are literally hundreds of online defensive driving courses that exist in the United States, Mississippi only allows one single course. Otherwise, each county has their own classroom-based defensive driving courses which you can find here. If you do want to take your defensive driving class online in Mississippi, you must sign up for the National Safety Council defensive driving program. The National Safety Council defensive driving course in Mississippi will certainly fulfill your state requirements, but it isn’t the best course around. If you’re able to get special permission, we very highly recommend you sign up with one of the below traffic schools in Mississippi. As stated above, the National Safety Council defensive driving program is the ONLY state-approved online traffic school in Mississippi. However, we believe there are much better options available. 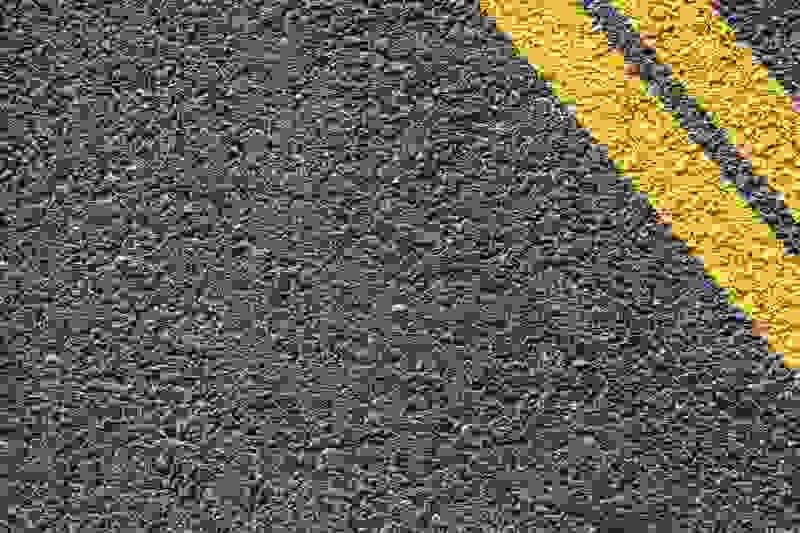 If you’re able to receive special permission from a Mississippi court, we highly recommend you go with one of the traffic schools we reviewed below. Also, many auto insurance companies will allow you to take one of the below courses to get a discount on your insurance premiums. iDriveSafely has a range of content to keep students engaged and interested. It is one of the best Mississippi online traffic schools because students can choose from either text or video-based lessons. The cost varies depending on the type that you select. Learning theorists and driving instructors help develop the courses, which means students receive credible and relevant information. iDriveSafely has 15 years of expertise, and it has served the needs of more than 5 million drivers. The easy-to-understand chapters are small and allow plenty of time for pausing and taking a break. Coursework can be accessed and completed on a desktop, laptop, smartphone, or tablet. Plus, it can be done at any time, so students are free to do the tasks when it is convenient for them. The fees are reasonable, which at least takes that worry off of your plate. Additionally, customer support is available 7-days a week, so if you have a question, it is easy to get in touch with an agent for an answer. Anyone that is searching for Mississippi online traffic schools can’t go wrong in picking iDriveSafely. Check out our more detailed iDriveSafley review here. Fun and entertaining are not usually the first items that come to mind when evaluating defensive driving classes. However, Improv Traffic School has an innovative strategy that sets it apart from other Mississippi online traffic schools. It belongs in a category of its own. Comedians from the Improv Comedy Club and Hollywood writers teamed up to create the lessons. So, don’t be surprised if you find yourself laughing out loud from time to time. There is an exam at the end of the course though, but it is simple enough to pass. Just pay a little attention, and you should be fine. The work can be done on any device, which is a plus, and the lessons can be accessed at any time and from anywhere. 24/7 US-based support is available to help you through any issues too. With all of these benefits, this establishment is worthy of being called one of the best Mississippi online traffic schools. Low fees and a meet or beat pricing policy are some of the things that cause people to sign up with Go To Traffic School. Don’t let the cheap costs fool you though. The organization has been at it since 1999. Between then and now it has gathered a following of over 4 million satisfied users. It has fun, interactive content that is sure to keep every student involved. Plus, the class can be taken on any device. There is not an app, but the lessons are compatible with most smartphone and computer web browsers. Additionally, there is a test at the end of the course. However, like the others, it is simple enough to pass. Any of these schools will do the trick for Mississippi residents. A really nice thing about Go To Traffic School is that the course was recently updated. Prior to the update, this course was almost entirely text-based, but people didn’t mind due to the low price. However, even though the price is still low, their newly revamped course now has interactive videos and features they didn’t have before. this would be a great option for those on a budget. 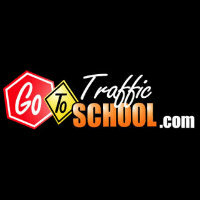 Get our full Go To Traffic School Review here. A lot of people prefer Aceable’s app-based approach over those of other Mississippi online traffic schools. It lets them do the lessons from their smartphone or tablet. Folks use their phones for all kinds of things these days, and this institution is taking advantage of the situation by giving them what they want. Many persons find the curriculum more engaging and entertaining than standard content as well. This organization has helped 400,000 pupils graduate from its courses, and it can surely do the same for you. For those that are still not convinced Aceable is one of the best Mississippi online traffic schools, there are plenty of 5-star reviews on the company’s website to look over. Progress saves as you go and between devices. Hence, the student does not lose their spot upon taking a break or switching equipment. Everything is pretty straightforward, but if an issue pops up, friendly customer service representatives can be contacted by phone, email, or chat 24/7. Why Enroll In One Of These Mississippi Online Traffic Schools? Some folks choose to complete a defensive driving course to prevent their insurance premiums from going up. Many insurers have safe driver programs where a person can even receive a discount. So, rather than watching their rates rise, these individuals save themselves a few bucks by completing the class voluntarily. In other instances, the courts may order a driver to attend traffic school to get a ticket dismissed or remove points from their license. Accumulating too many points is a big no-no as it can result in the license being suspended.